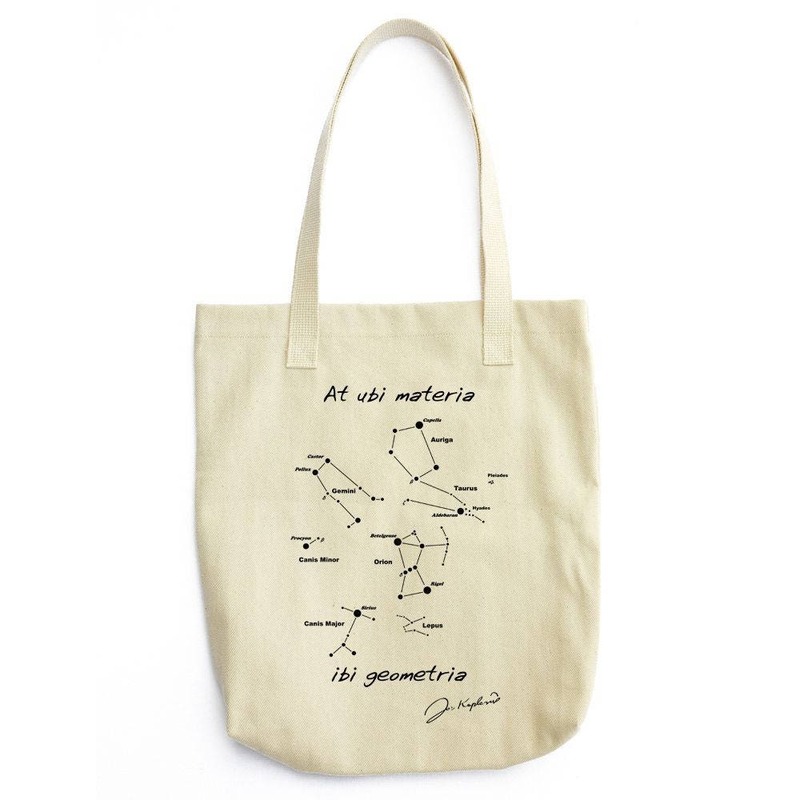 "At ubi materia, ibi Geometria" (Where there is matter, there is geometry). Johannes Kepler (1571–1630) was a German mathematician, astronomer and astrologer. A key figure in the 17th century scientific revolution, he is best known for his eponymous laws of planetary motion, codified by later astronomers, based on his works Astronomia nova, Harmonices Mundi, and Epitome of Copernican Astronomy. These works also provided one of the foundations for Isaac Newton's theory of universal gravitation (source: Wikipedia).